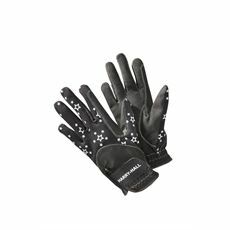 Don’t let the cold conditions stop you in your tracks any longer. 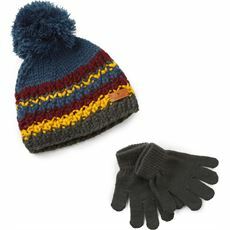 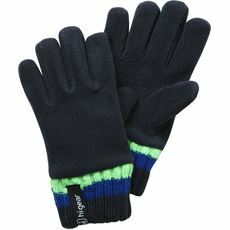 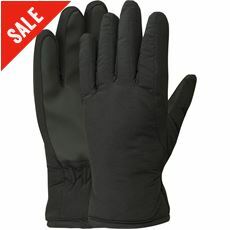 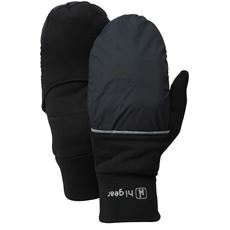 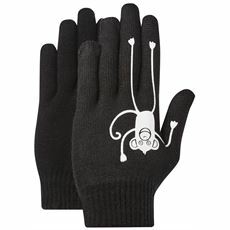 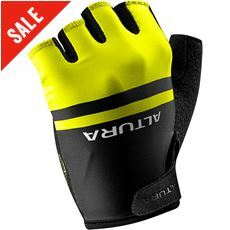 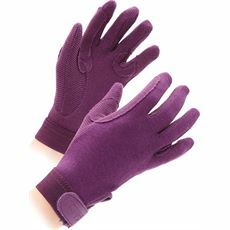 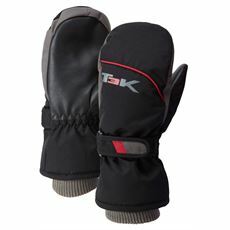 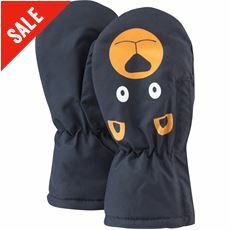 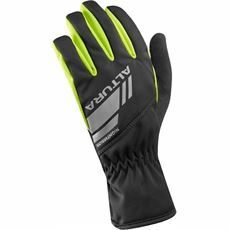 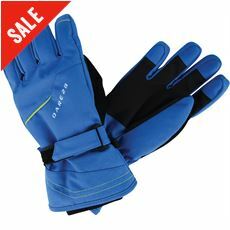 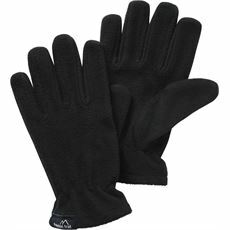 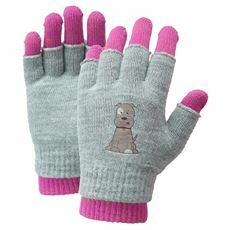 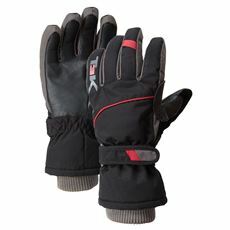 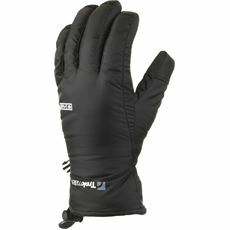 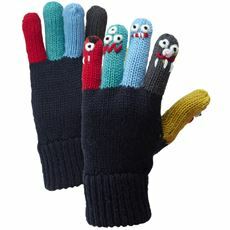 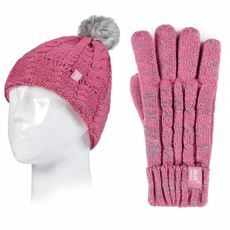 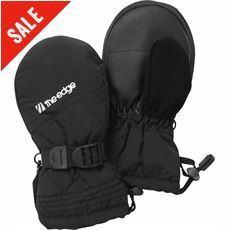 Here at GO Outdoors we’ve got a fantastic range of the very latest children’s gloves and mitts that will keep little hands warm whatever the weather and whatever the activity. 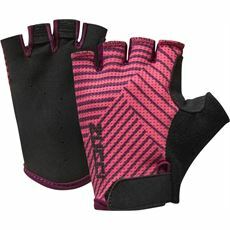 From lightweight gloves to keep the chill off through to specialist kids’ cycling gloves to give them that extra grip they need on the handlebars, you’ll find them online and in your local GO Outdoors store now. 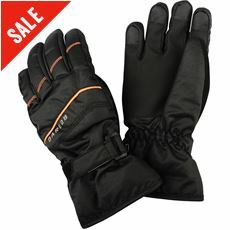 Browse the full range of colours, styles and sizes available and get your hands on the latest offerings from top brands at low prices.